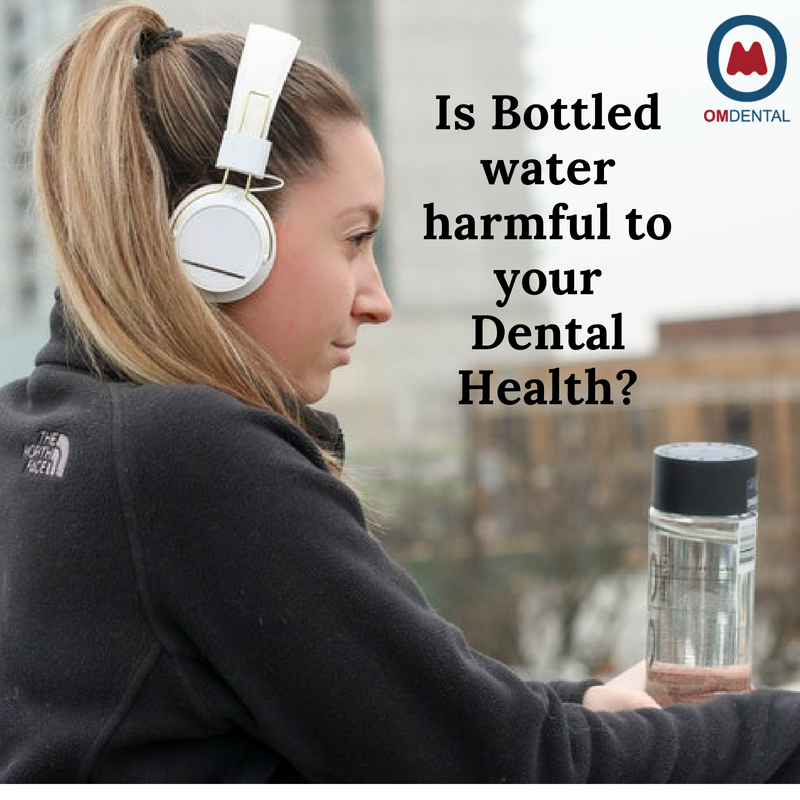 Is Bottled water harmful to your Dental Health? Bottled water is the first thing we consider hygienic and safe when we are out of our house. Whether you are picnicking or enjoying a day of shopping, you need water to stay hydrated and bottled water is what we all prefer drinking. The sale of packaged water bottles has seen a significant rise of all times. The reason is the attractive packing, alluring advertisement and the perception that bottled water is 100% safe and hygienic. 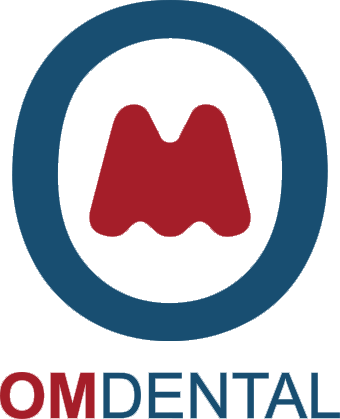 The pH level scale has markers from 0-14 wherein 7 are considered as neutral. The pH values under 7 are considered as acidic and the pH values above 7 are considered alkaline. Bottled waters are considered to have harmful pH levels that are harmful to the enamel of our teeth. Most of the bottled water has an acidic pH which attacks the enamel of the teeth. 5.5 pH level is the border below which any drink can erode the enamel and surprisingly, there is bottled water available in the market that has pH lower than 5.5. A report suggests that fluoride is an essential element for the development of teeth enamel. If the teeth get lesser fluoride during the enamel development or repair process, the process might be hindered of malformed. Bottled drinking water has lower fluoride levels and thus, drinking it might make your enamel development process suffer. Dentist in New Britain asserts that the sipping time of bottled water is also an important aspect to consider for oral health. The longer to keep the water in your mouth, the worse it affects your teeth and its enamel. Experts at the Dental care clinic center suggest that one should drink enough amount of tap water to ensure your teeth are healthy and covered with enamel. Drinking bottled water once in a while is fine but it should not be considered as an alternate of tap water.